When shipping any type of product, it’s important to make sure that you adhere to all packaging requirements specific to that shipment. There are certain steps you can take to properly pack and prepare your shipment for transportation. One of the first steps you’ll want to take is to ensure that the products being shipped are consistently secure and protected from damage. All products should be packed in cardboard boxes and placed on skids. Shipments that are boxed, crated, or palletized should be secured to pallets with binding, strapping, or shrink/stretch wrap. Contents within boxes should also have plenty of cushioning and packaging molds to help keep them in place while further protecting them from damage. However, don’t include more padding than is necessary, as this could result in using a box that is larger than needed, increasing both the cost and amount of packaging materials. Sealing will also be important if you want to maintain the integrity of the packaging. You can use thick packing tape that covers all seams, along with staples or other secure sealing methods. Once packed, all shipments should have proper labeling to make sure the contents are identifiable at all times. In many cases, shipping companies will require boxes to display the total number of pieces included in the shipment (e.g. marking boxes with “1 of 8,” “2 of 8,” etc.). Fragile shipments should also have markings that indicate the nature of the shipment, which will encourage proper handling with your carrier. 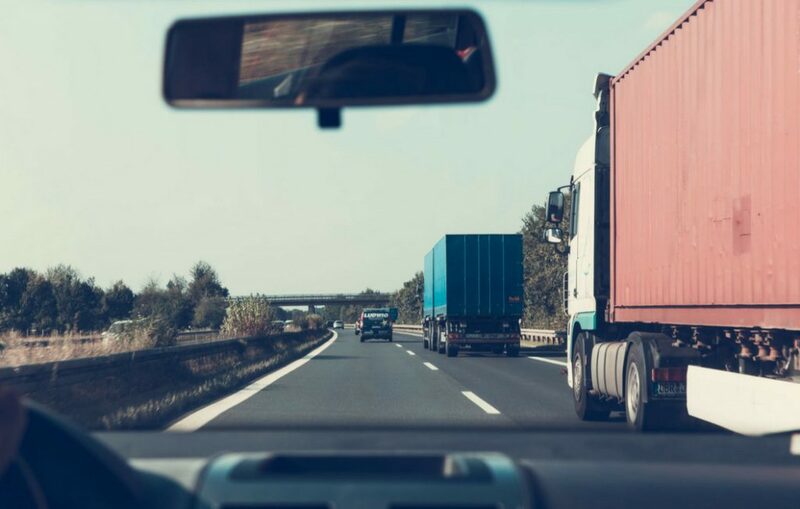 Apart from the packaging and preparation of the shipment itself, you also need to know you’re working with a trucking company that can give you the results you want in the long run. Without a reliable carrier, you won’t be able to trust that your packaging will get where it needs to go both safely and on time. 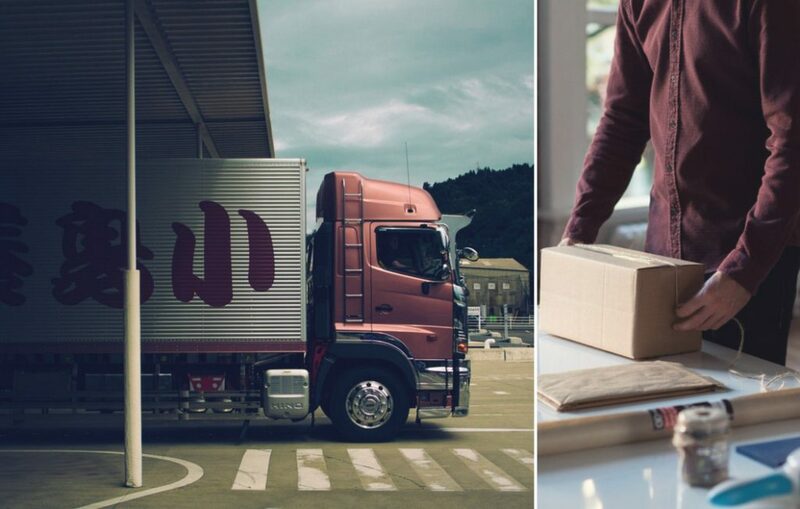 The best way to find the right shipping company is to look around for shippers that are conveniently located and capable of providing all of the services you need. You can also compare prices. A company such as JRC Dedicated Services will provide you with a free accurate trucking quote for your shipment, along with other services such as warehousing and logistics to help manage nearly every aspect of your operations. Taking these steps will help you save money and space through proper packaging and preparation of shipments, regardless of their destination or shipping method.